Gilets for ladies are a go-to item for luxury layering. The perfect piece of lightweight outerwear, our ladies gilets range from fashionable Holland Cooper gilets to durable down padded vests by Belstaff. 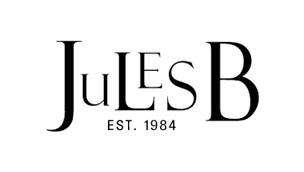 Whether you are looking for an elegant shearling ladies gilet or simply want to discover your next staple for cooler days, at Jules B we offer an array of designs including timeless casual waistcoats from Crea Concept to transition throughout the seasons.